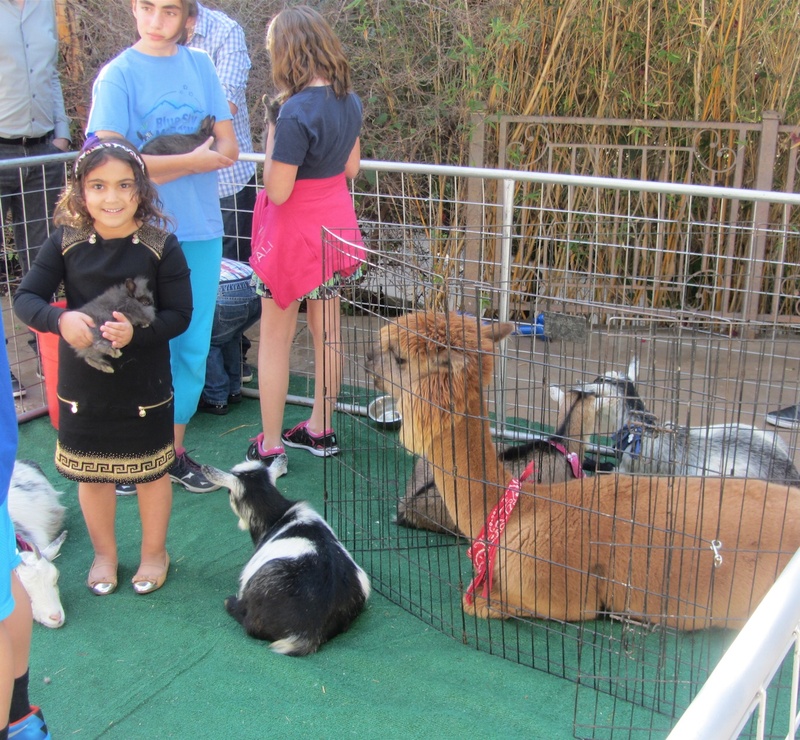 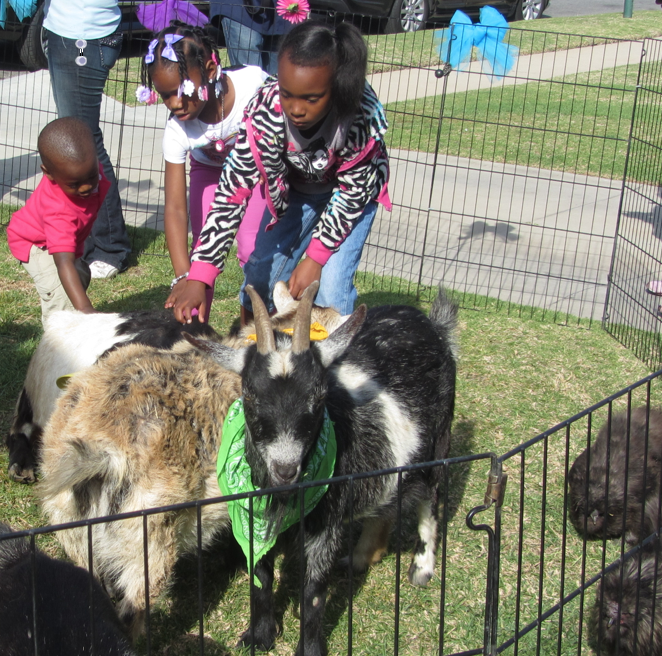 Let CPP-LA provide you with the best Petting Zoo for Birthday Parties, School Fund Raisers, Grand Openings or Corporate Picnics. 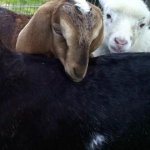 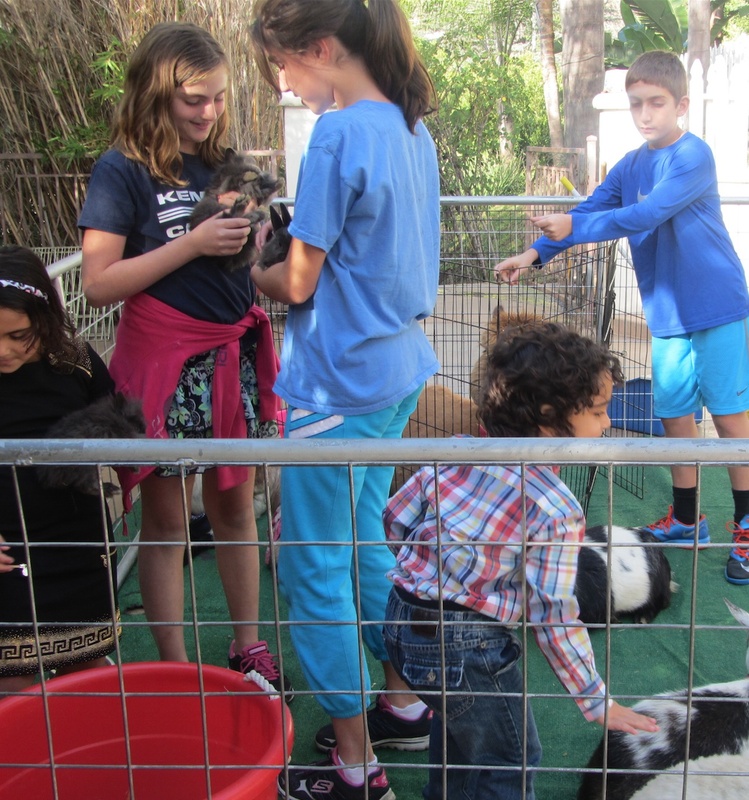 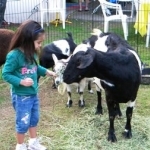 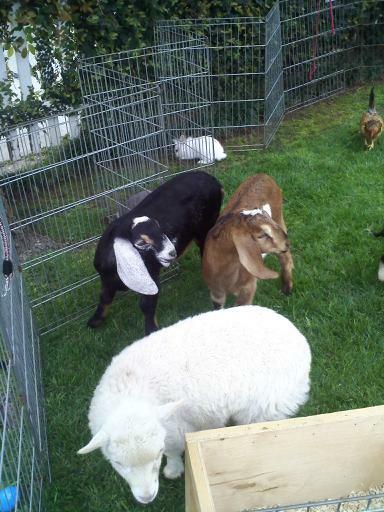 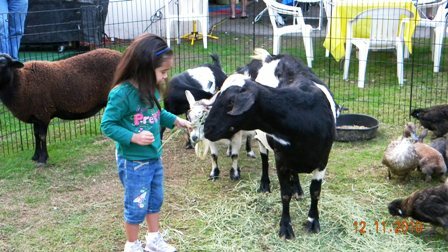 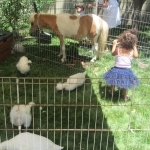 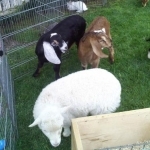 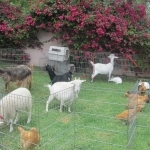 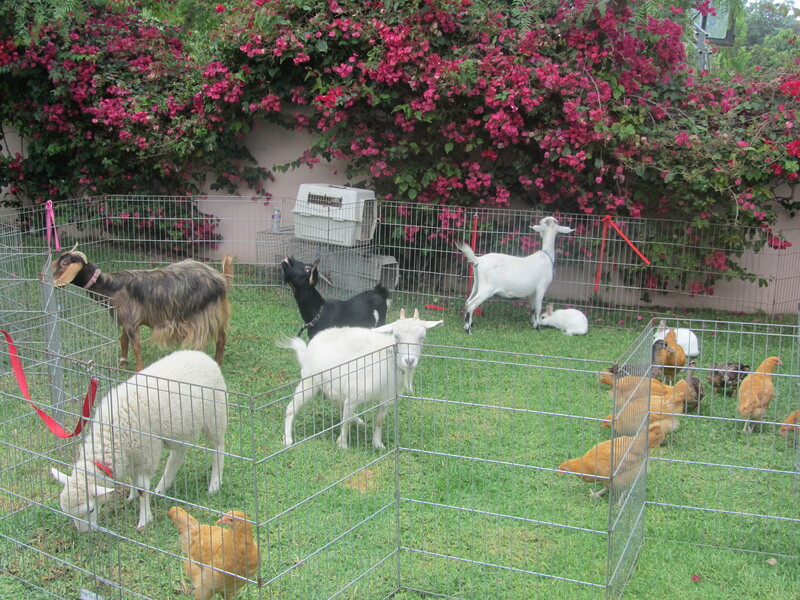 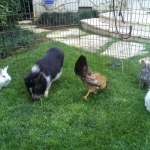 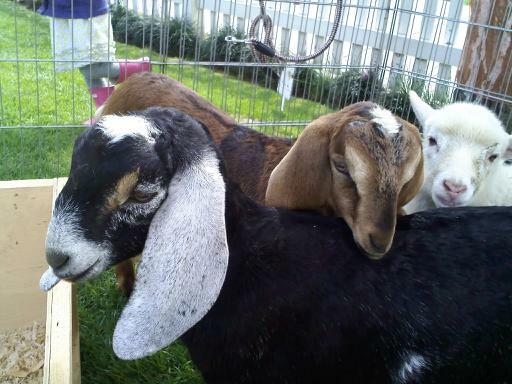 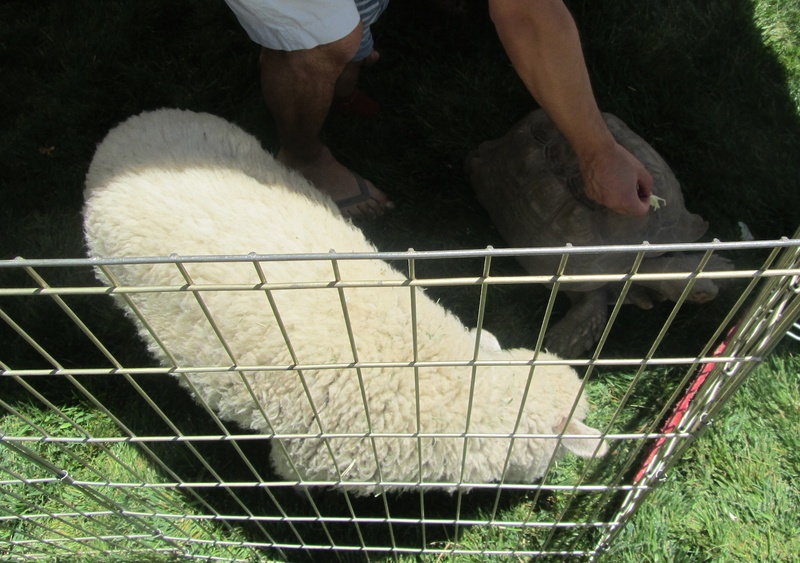 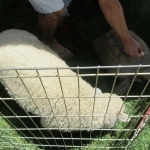 Our Petting Zoos are set-up in a 12ft x 12ft gated area, and comes with a trained animal attendant. 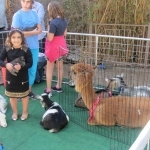 We also have Petting Zoos | Pony Ride Packages. 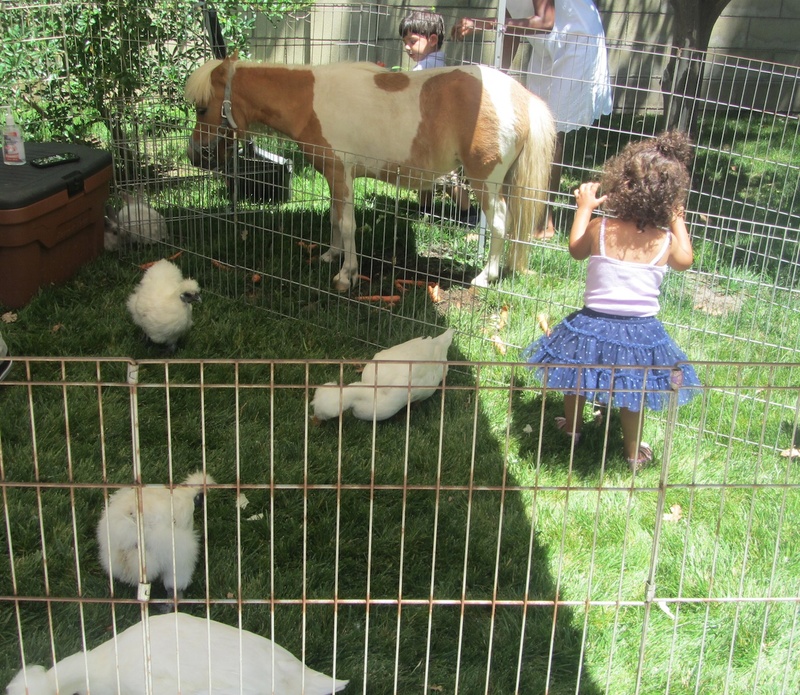 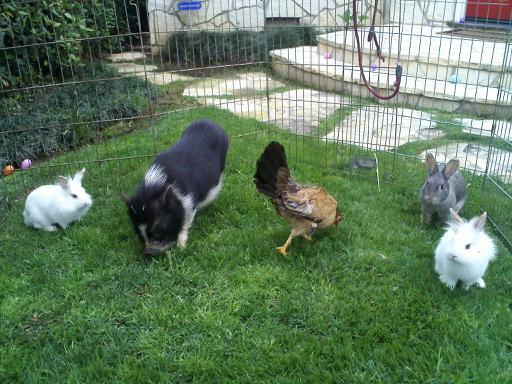 “Personalized” Petting Zoo set-ups are available. 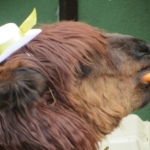 When it comes to quality and professionalism, why settle for less when you can have the best! 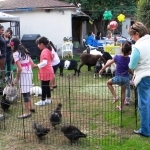 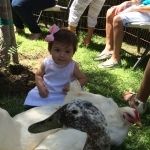 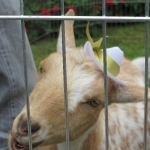 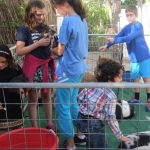 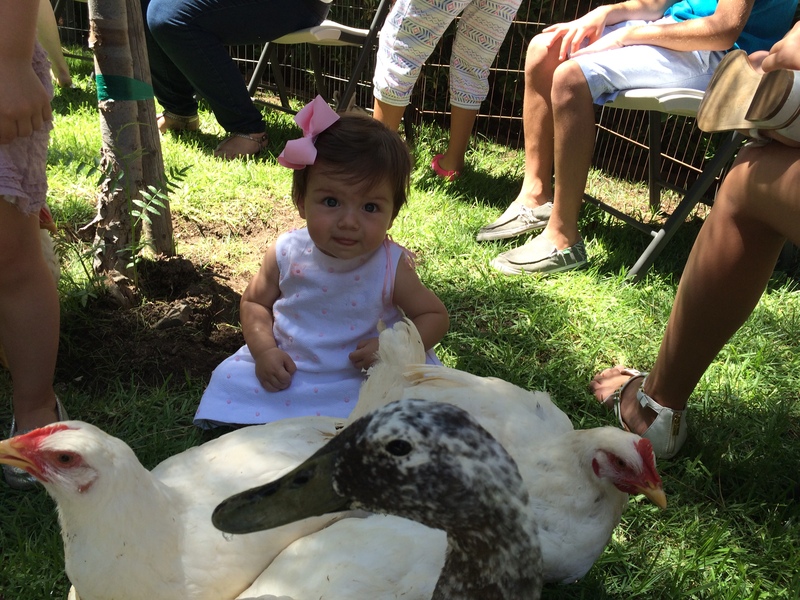 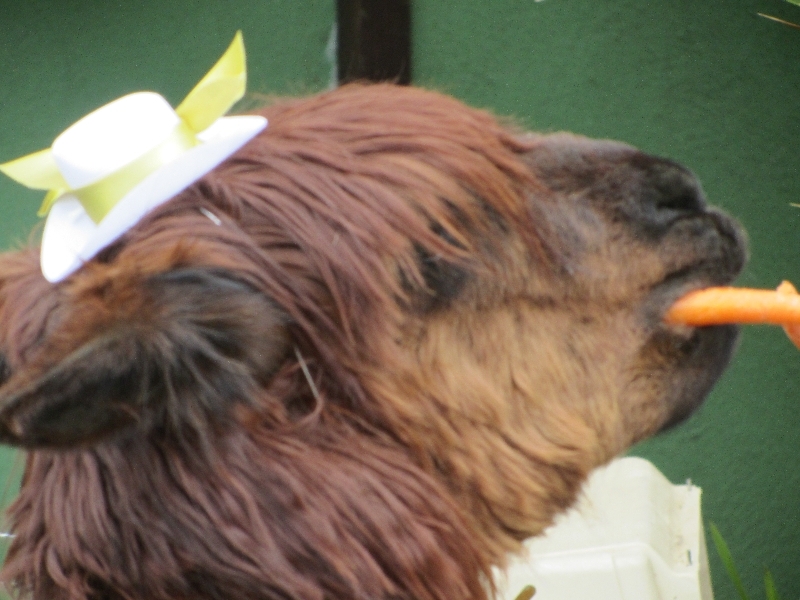 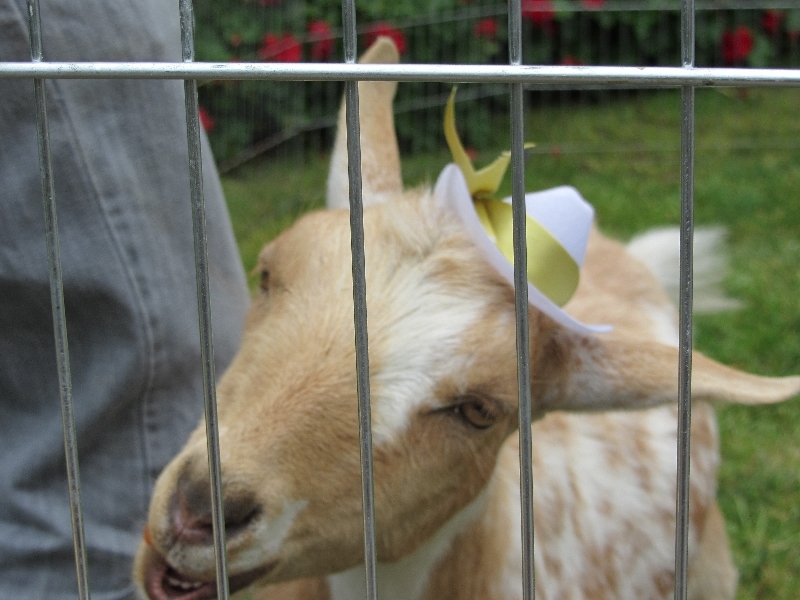 Please click on the photo gallery, and take a look at some of our Petting Zoo parties. 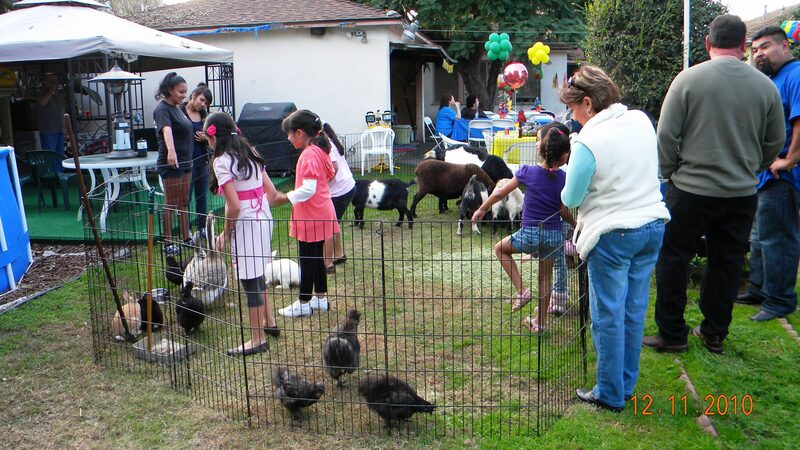 Is your child asking for a Reptile Party? 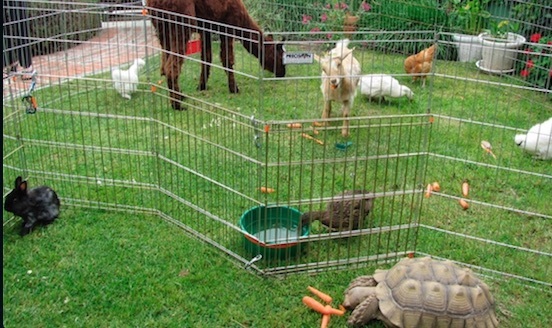 Click the link below and check out our “amazing” Reptiles for Parties page!